15 years of encouraging new generations to remember. 15 years of connecting different generations of visitors, between Normandy and Canada. 15 years of remembering the Canadians that fought in the Second World War, on Juno Beach and elsewhere. 15 years of recalling that this shared history and memory are a means to better understand the world in which we live today and the values we hold dear: peace and freedom. 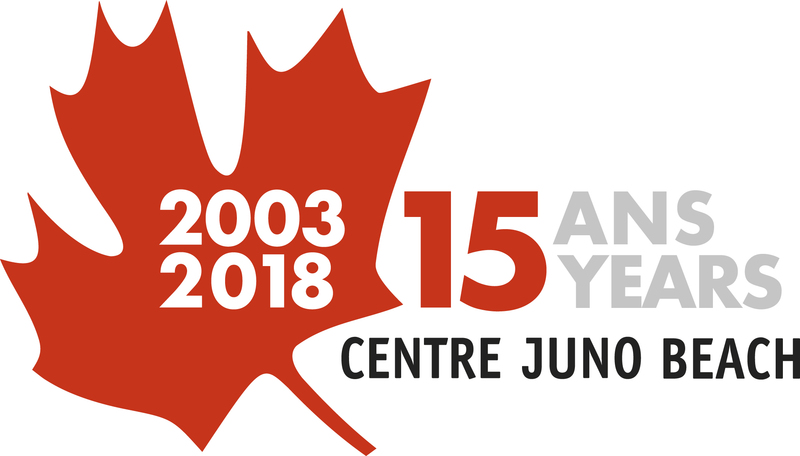 To continue to bring to life the museum, to remember Canadian soldiers and to encourage the transmission of memory for many more years to come, share this video and encourage those around you to experience a bit of Canada at the Juno Beach Centre!